This year we're doing a little something different for Valentine's Day and we hope you'll join us! On the evening of Thursday, February 14 we'll be serving a special, multi-course Valentine's Day menu perfect for a romantic evening for two. 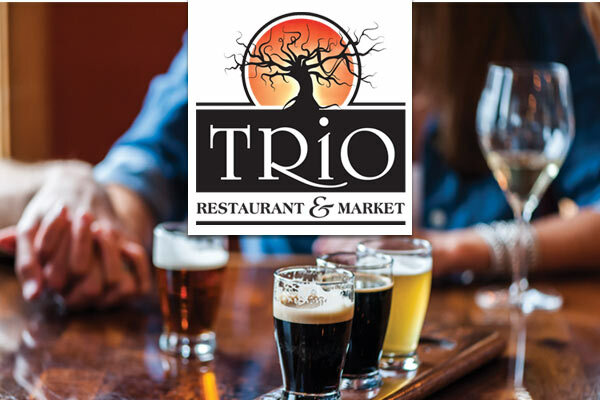 Chef Emily will be crafting a selection of inspired appetizers, mains and desserts you won't normally find at TRiO, but you'll also recognize some decadent favorites. Our regular menu will be served until 4 pm when we will begin serving the special Valentine menu. No reservations required!